Idi prikos, pulls out of the closet old hand-made dowry pieces ,and gives them a new lease of life turning them into one – off house hold items. A couvre-lit mixes with an old woven curtain, a Gobelin tapestry turns into a huge pillow, a 60’s bath gown accompanies you at the picnic as a practical blanket with an insert pillow. Idi prikos, makes good use of invaluable but maybe forgotten handcrafts managing to brighten up in a unique way even the most minimal spot in the house. Ethical fashion brand “Da Lata” (Brazilian for “from the can”), is lovingly transforming heart-ache in to a sustainable luxury business. Da Lata uses humble ring pulls from post consumer cans and give them another chance to shine turning them into some of the most interesting accessories in the market. But humble these products are not; Da Lata ‘s beautiful craftsmanship combined with social and environmental conscience creates unmissable fashion accessories full of glamour and glimmer. 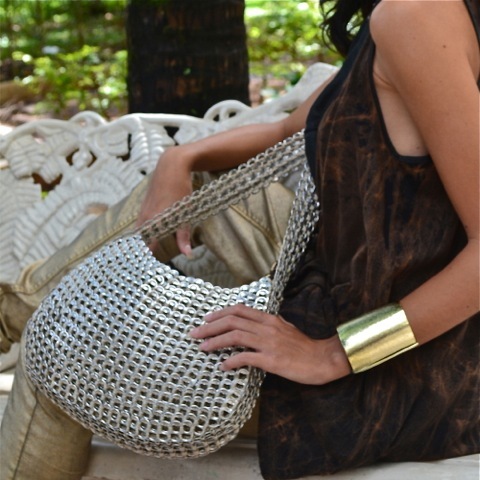 Da-Lata products are timeless and treasured pieces. Tactile, effortlessly cool and amazingly light weight Da-Lata products will enchant anyone who wears them !!! L-L-B is a Norwegian brand based on the idea of conceptual ecology. L -L-B focuses on quality, originality and sustainability. L-L-B aims to create a garment to live in, making it feel like a refuge, a home. L-L-B garments are made in France using traditional techniques, hand dyed and printed fabrics along with upcycled and eco materials. Using organic Moroccan Argan Oil and made in New Zeland, Argania products give brilliant shine, smooth and nourish, eliminate frizz and rejuvenate your hair without leaving any oily residue.The range currently includes Argania Hair Oil, Hair Oil Light, Shampoo and Conditioner. For more info, tips and offers, please visit arganiaoil.com. 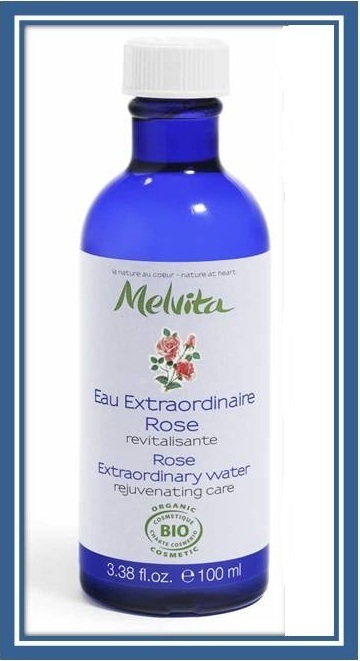 Melvita was founded in 1983 on the site of a bee farm, deep in the countryside of the Ardèche Gorges, France, by biologist Bernard Chevilliat. 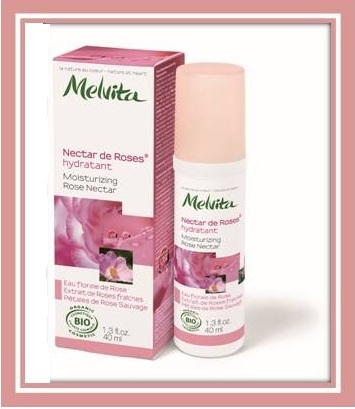 With nature as its source of inspiration, Melvita has become a pioneer in organic beauty care, with a collection of over 300 ECOCERT certified products that work for both the skin and the environment. 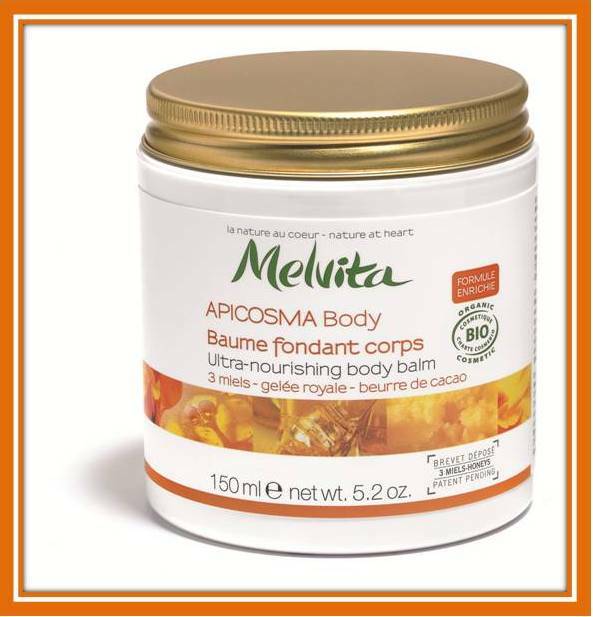 From targeted skincare ranges to food supplements, Melvita’s top-to-toe beauty collection offers an organic solution to every beauty need. As a global leader in organic formulation expertise, Melvita is dedicated to supporting ecological issues throughout the world. The Melvita Foundation supports projects and initiatives that aim toprotect nature, promote organic farming andsafeguard the future of bees.